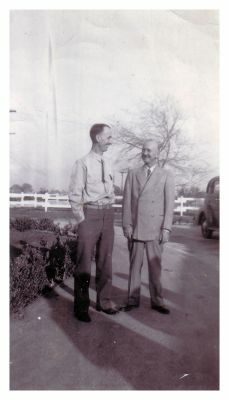 ronsden.com - Old family photos/Dad and his brother Bob. Taken during World War II at Fat Jones' house in North Hollywood. Bob was the first born of the four siblings.